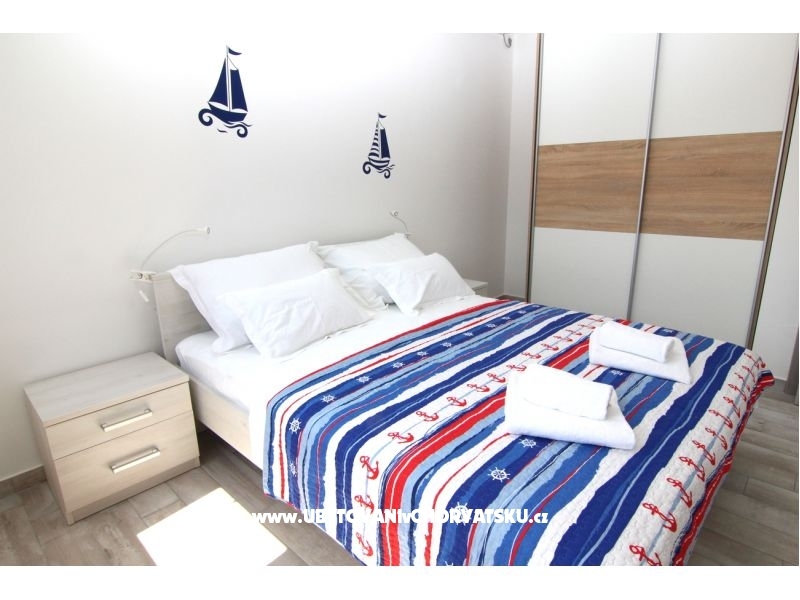 "A5 Marina" - Studio apartment for two person with sea view. 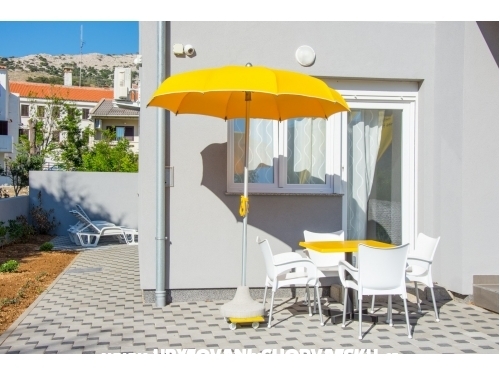 Apartment amenities include: double bed, terrace or balcony, kitchenette, bathroom, air condition, Sat-Tv, parking place and common grill. 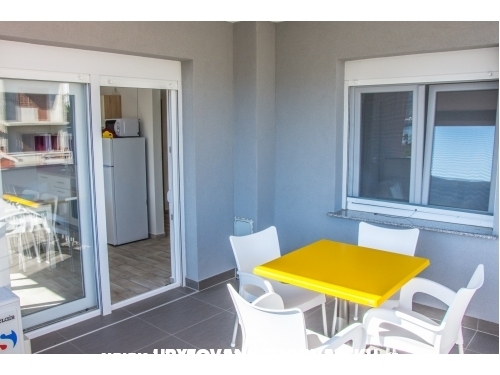 "A1" - Apartment for 2-3 person next to the sea. 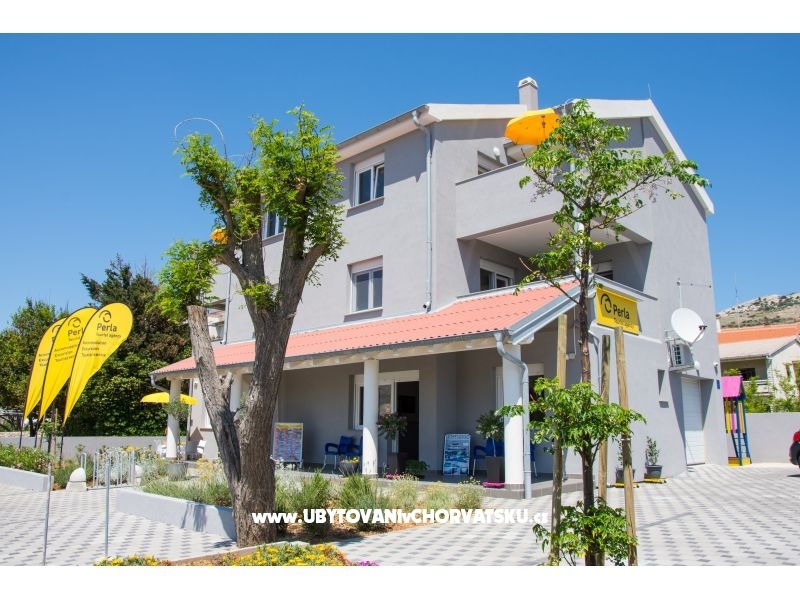 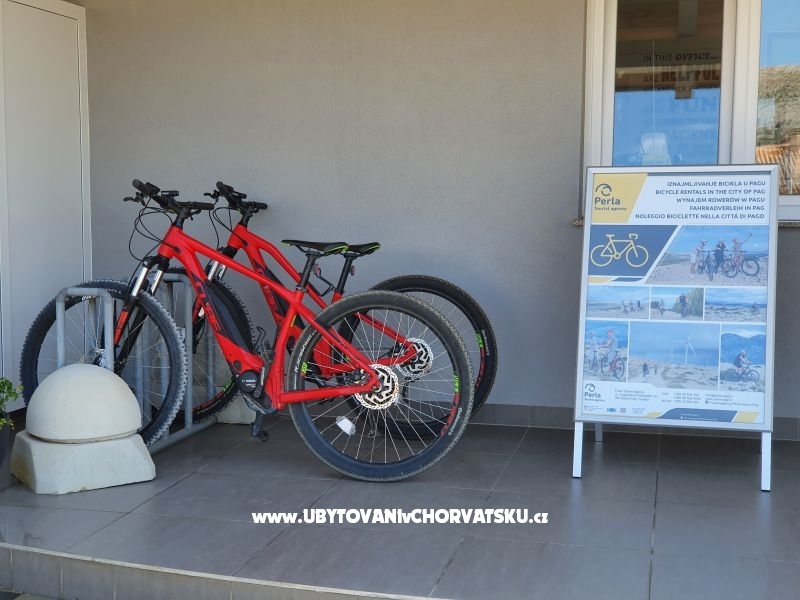 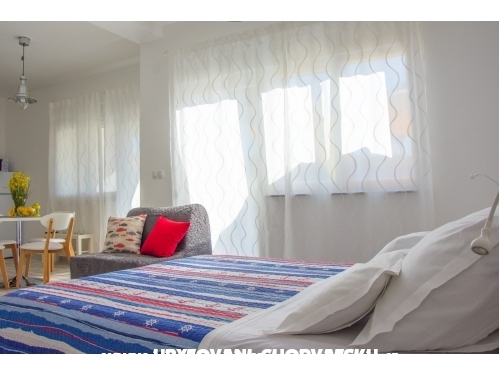 Apartment amenities: bedroom with double bed, equipped kitchen, balcony overlooking the sea, bathroom, air condition, Sat-tv, free parking place and grill. 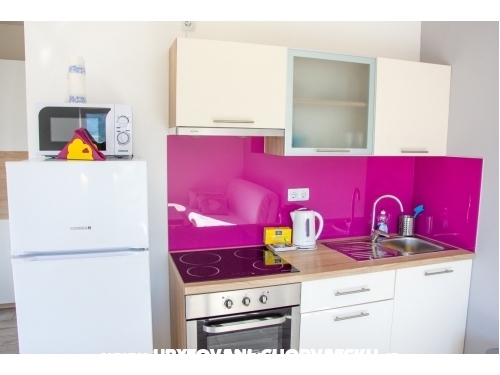 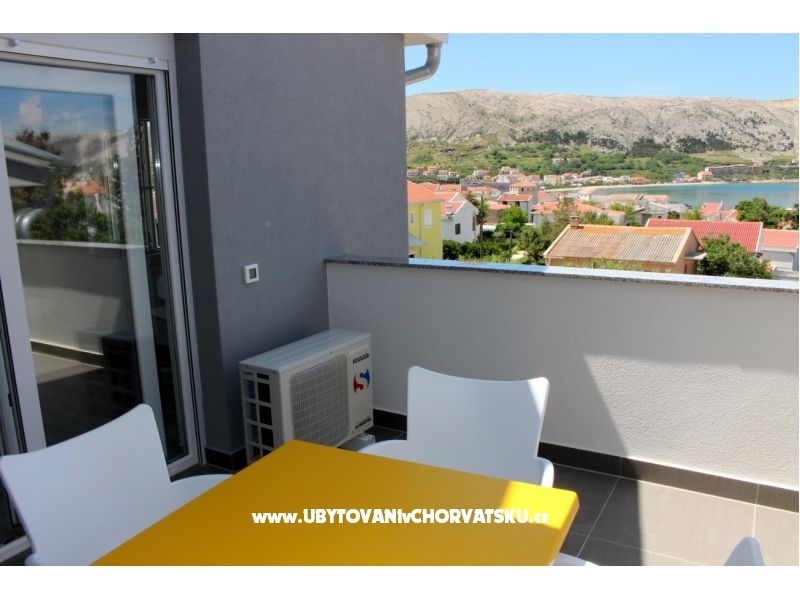 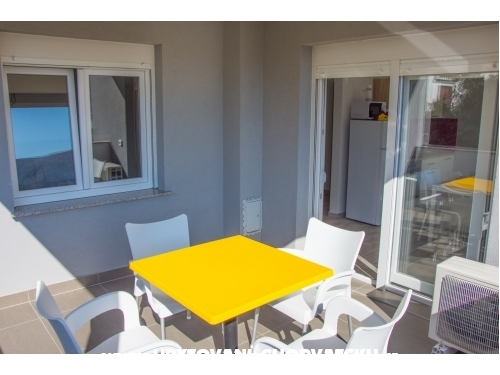 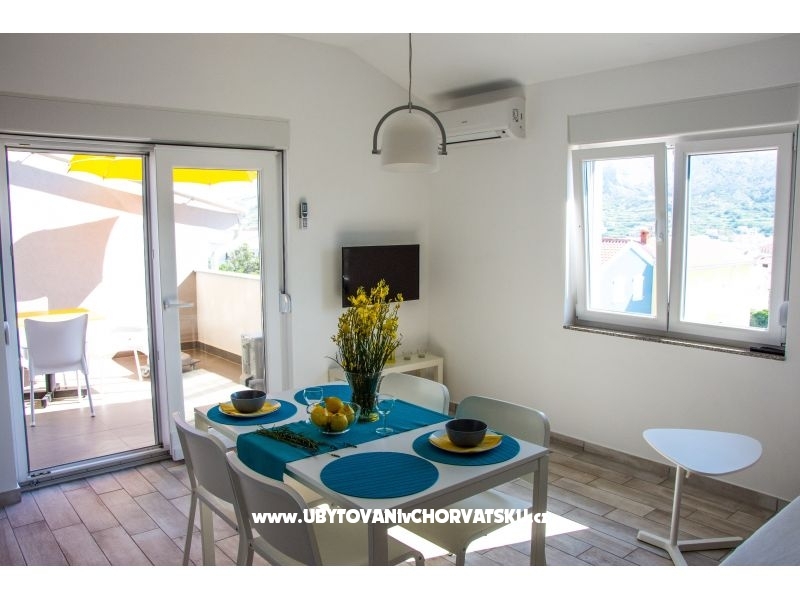 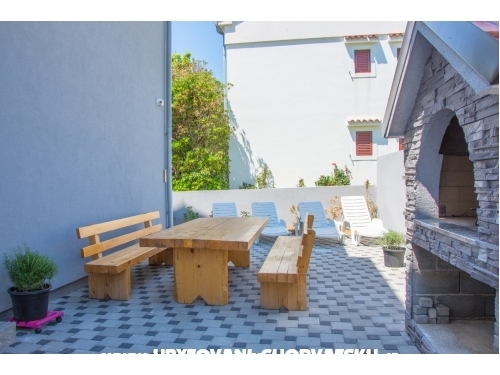 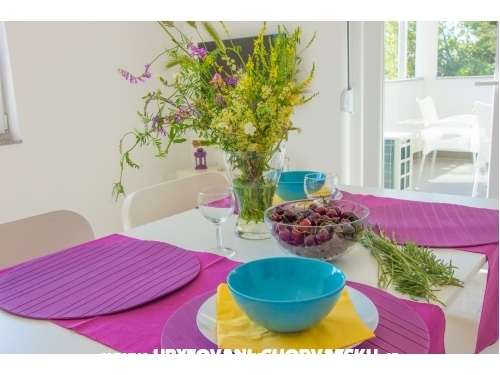 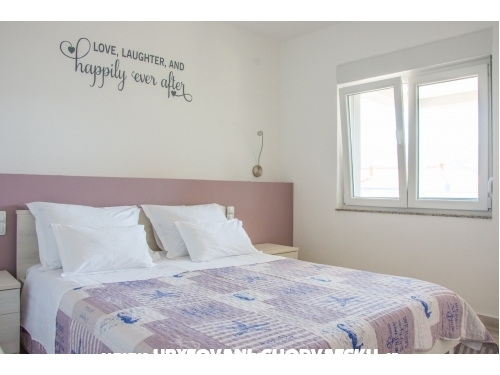 "A2" - Stylishly furnished apartment for 2-4 people located in peaceful area close to the sea. 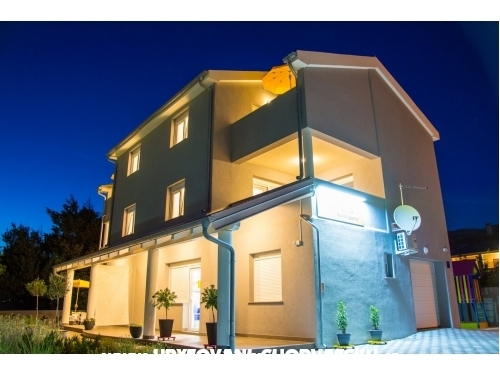 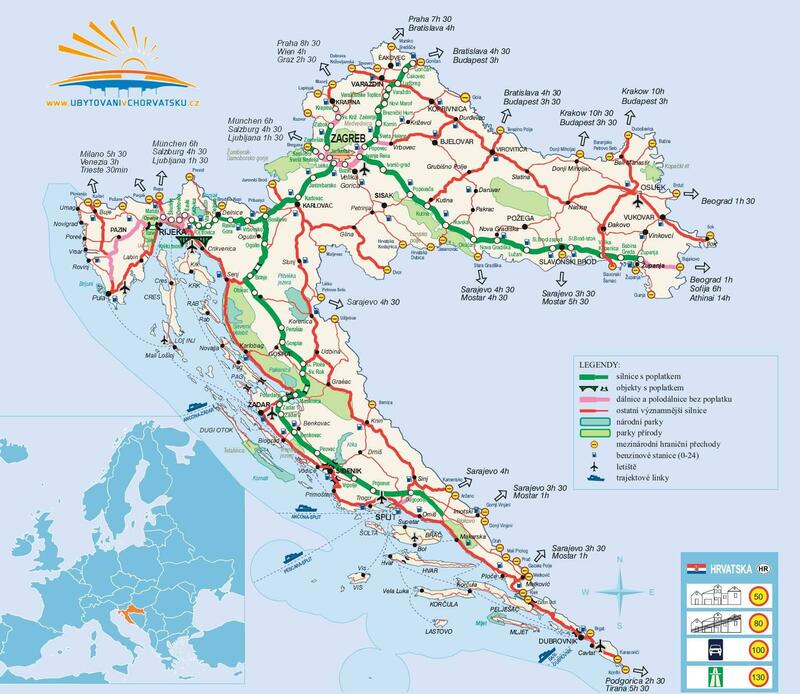 Apartment has two bedroom, equipped kitchen, bathroom, balcony, Wi-Fi, Sat-tv, air conditioning. 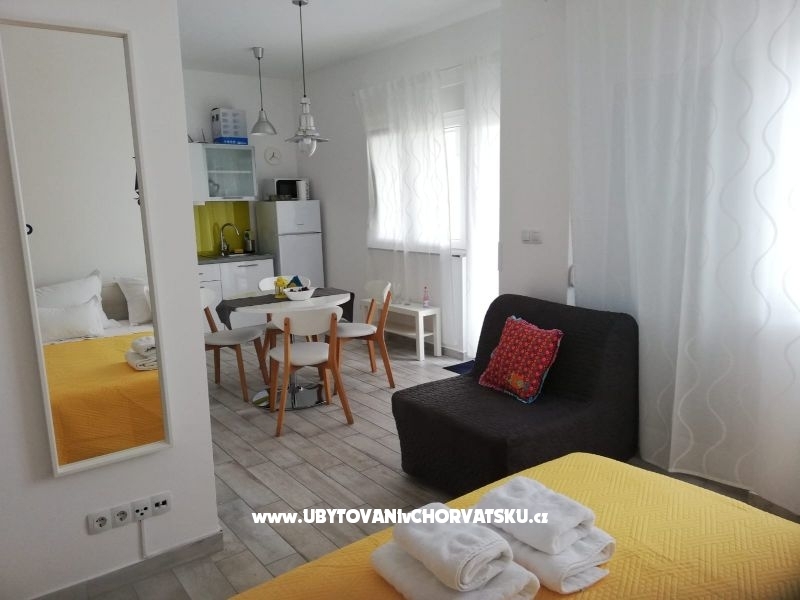 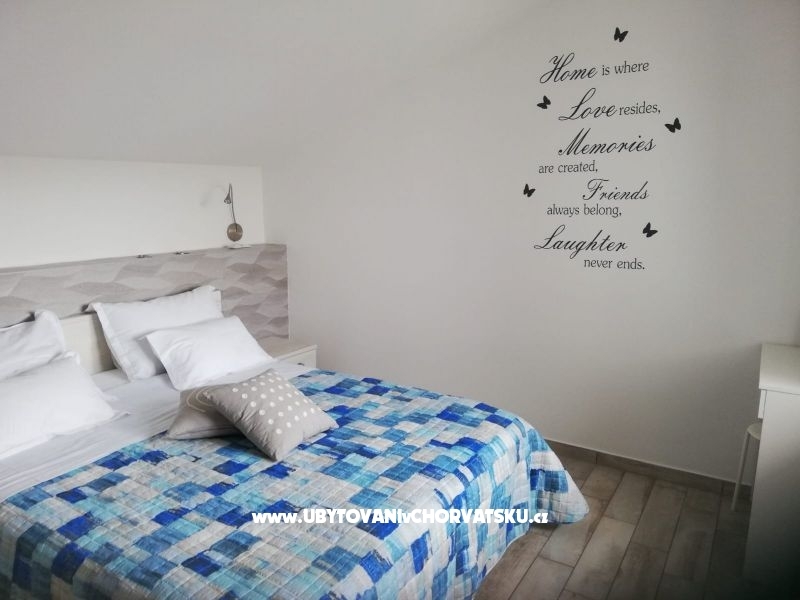 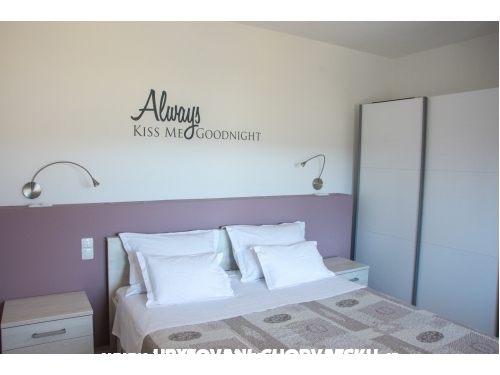 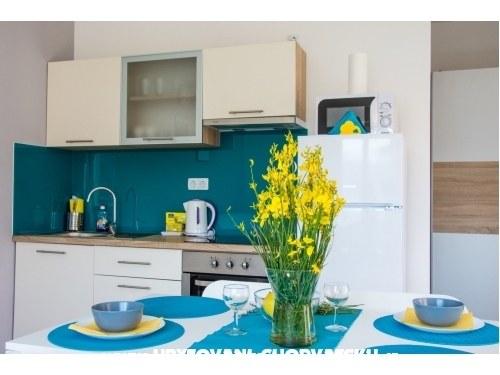 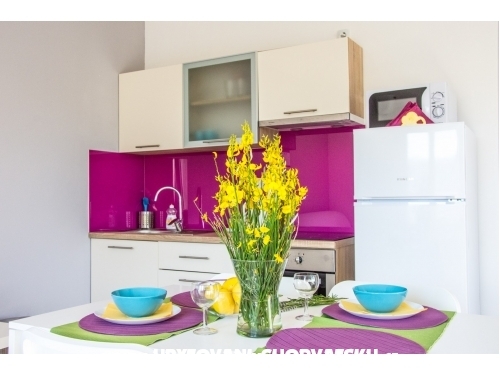 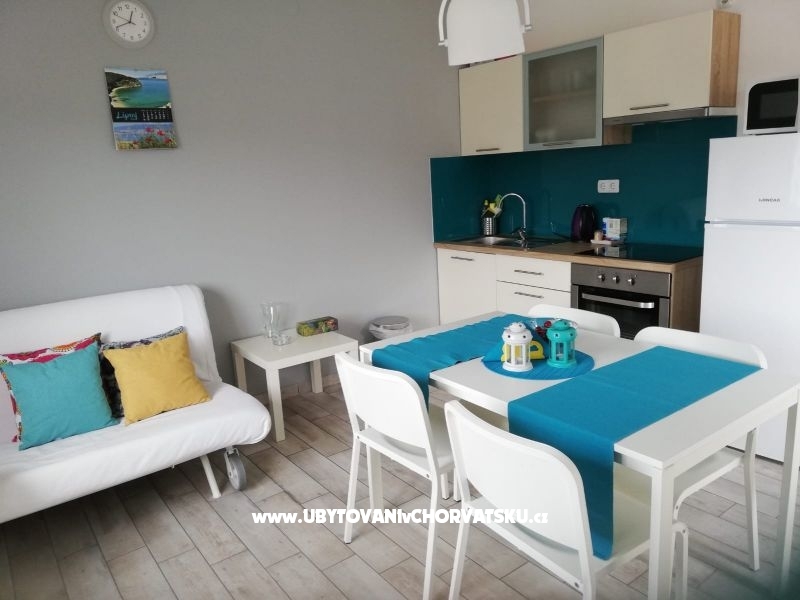 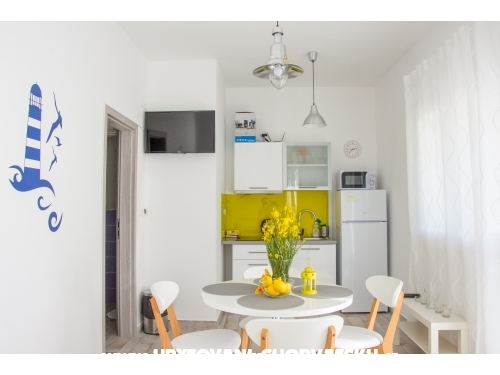 "A3" - New, contemporary apartment with lovely romantic decorations. 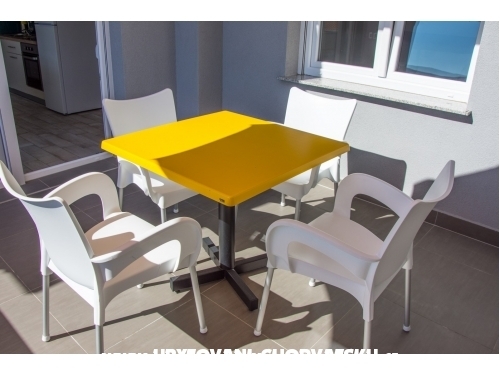 Suitable for 2-4 people. 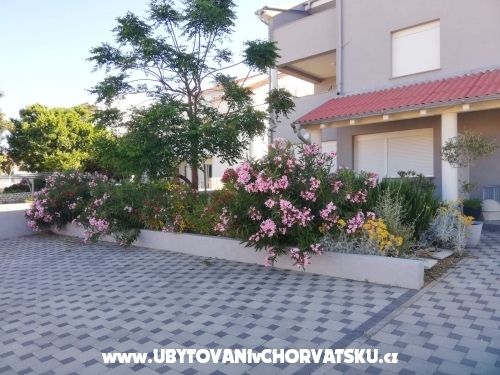 Komentáře k objektu "Villa Franci"